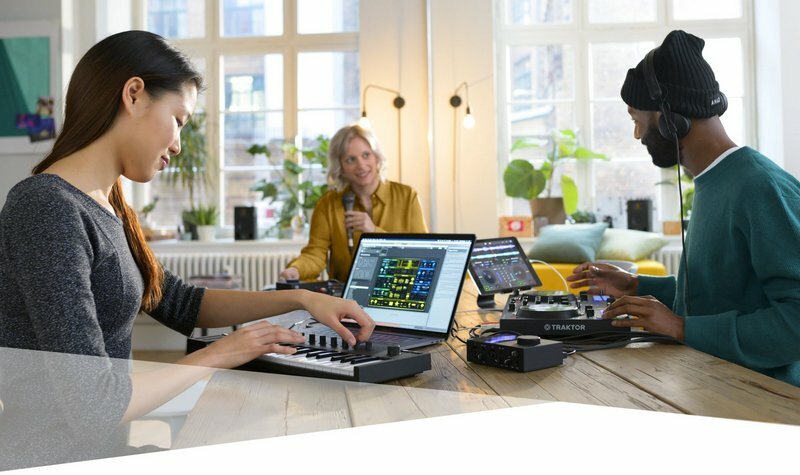 So, what does the : Native Instruments Products 2019 list look like after NAMM? 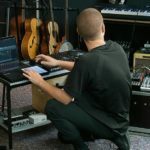 Komplete Start is a new free production suite for getting you started in the world of music creation. The new suite brings together over 2000 studio-quality sounds and 15 pro-grade software synthesizers and sampled instruments, effects and more. Komplete Start features some of Native Instruments’ most popular synths and sampled instruments including TRK-01 Bass, Mikro Prism, Lazerbass, Carbon 2, Kinetic Treats and more. 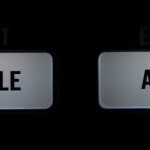 Native Instruments introduce two new audio interfaces to their range, the Komplete AUdio 1 and Komplete Audio 2. Both interfaces are dual-channel, bundled with all the software you need to get started. 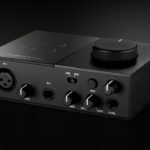 The new range of interfaces from Native Instruments come in two flavours, a single microphone and dual-microphone version to suit your needs. The Komplete Audio 2 features balanced TRS jack outputs while the Komplete Audio 1 features stereo RCA outputs. 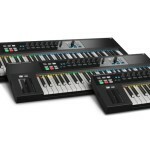 The new Komplete Kontrol M32 is the new sleek and compact MIDI controller incorporating most of the features that made the Kontrol A-Series so awesome. The controls along the top are derived from the larger A-series controllers, which mimicked the intuitive workflow capabilities of the higher-end S-series, with a more focused, compact and affordable approach. This is ideal for beginners and owners of the larger Native Instruments controllers, looking for something portable. Native Instruments have redesigned Traktor DJ as a new entry-level step into the digital DJing environment, it is now much more than just a mobile application. The new Traktor DJ 2 works on iPad and desktop computers. The new Traktor DJ 2 integrates with the new Traktor S2 making it a great starter pack for those getting into DJing, who don’t necessarily need all the high-end features of Traktor Pro. 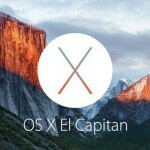 Native Instruments haven’t announced the price, although we do know that it will be compatible with Mac, PC and iPad. 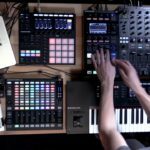 Native Instruments are adding full integration between Sounds.com and their Komplete Kontrol and Maschine software. This means you will be able to browse new sounds, directly from your DAW. Komplete Kontrol is the bridge between your DAW/plugins and your MIDI controller hardware, it features various intuitive preset library functions to make browsing for new sounds an absolute breeze. Like mentioned above, the new update introduces integration with Sounds.com, alongside a new built-in sampler which is set to work with any MIDI controller. Maschine is the hybrid hardware/software platform designed for hands-on music production. For more information on the : Native Instruments Products 2019 list visit their website.